Who wants to move in?? Isn’t it beautiful? Ummmm….did you see her boy’s room in Better Homes and Gardens?? If you don’t know her already, you’re gonna love her! Welcome, Chris! Hello! I’m Chris from Just a Girl, and I’m pretty darn excited to be here today. When Melissa asked me to share my favorite things, I thought it would be easy. Unfortunately, I think I have too many favorite things. Let’s see how I narrowed it down, shall we? 1. Christmas music. Long story short, I’m not “allowed” to play it in my house until the day after Thanksgiving. But let me tell you—it’s on day and night from there on out! The joke is that “every song is my favorite”. 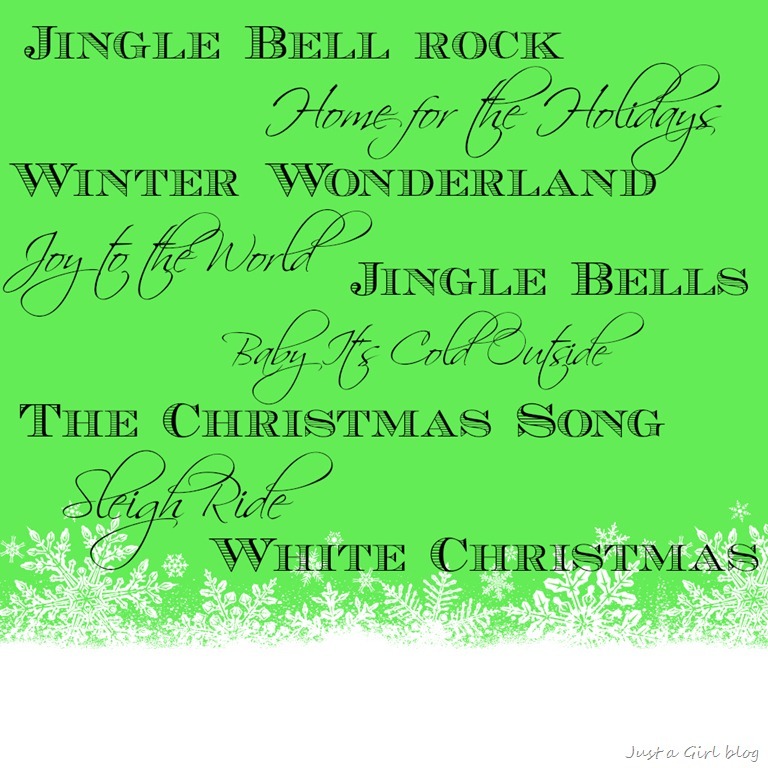 Apparently, I say that a lot about Christmas songs. 2. Scarves. I’m not sure where a favorite thing ends, and an obsession begins, but this might border on obsession. Thick, thin, plush, glitzy—I don’t discriminate. 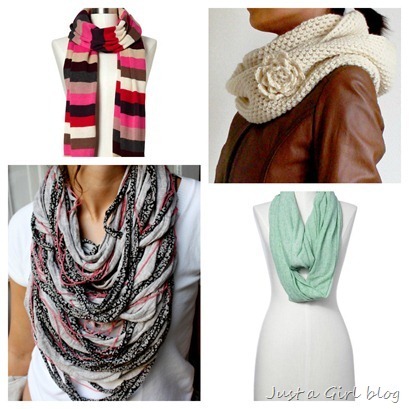 I love me a good scarf! 3. Don’t judge. 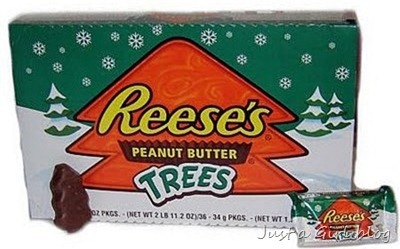 It’s a toss up between Reese’s Christmas trees and Reese’s eggs. Tough choice, eh? Ideal evening? Plant myself on the couch, throw in a movie, and pop down 30-40 boxes of these bad boys. 4. I have a couple of these fur throws from Restoration Hardware (it was too hard to choose which one! ), and it’s a family favorite. So soft; so warm; so lush. Yumm…. 5. Another favorite/obsession. Argyle socks (preferably knee high) are a staple for me. I ask for 20 pairs of them every Christmas, and it’s still never enough. 6. I would say 10 months out of the year, I rarely walk into this store. At Christmas, however, it’s one of my favorite stops. 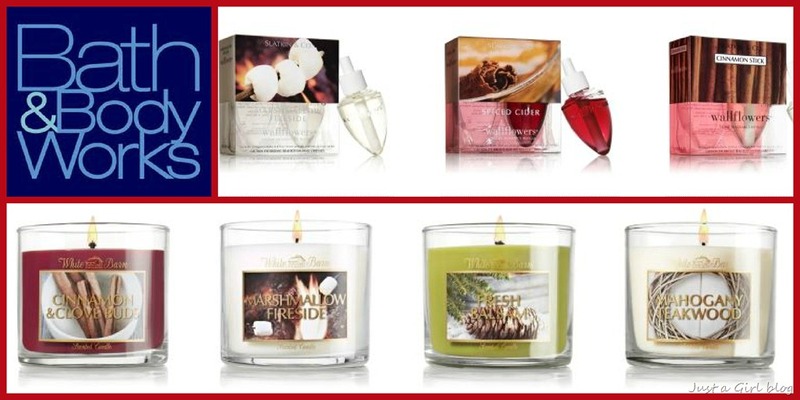 Their winter/holiday scents are ridiculous. 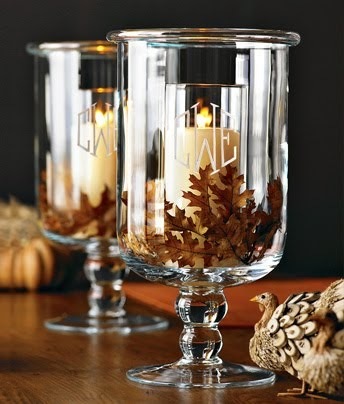 I have their wall flowers in every outlet, and I’ve got a candle in every bathroom. Lu-huve them all. So there you have it! In no particular order, my favorite things—especially at this time of year. I’m going to pretend that some of them are your favorites too, so I don’t feel so weird. Argyle socks, anyone? Thank you, Melissa, for asking me to join! 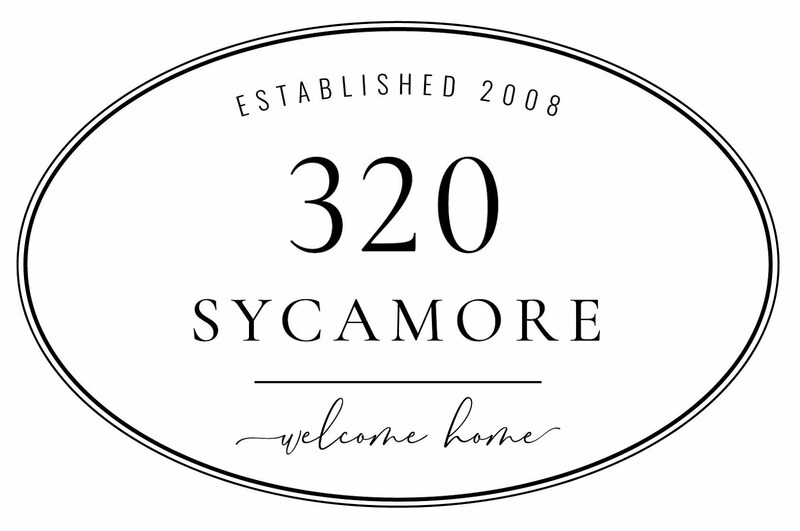 So if I were making a list of my favorite things in the blogging world, 320 Sycamore and Just a Girl would be on the list! I'm completely sympathetic with your Christmas music list, Chris. I'm the same way with classic Christmas movies, too. And Christmas books. Maybe it's that we only get to enjoy them for a little while each year, but they never get old! That's her house?! Wow! It is GORGEOUS. 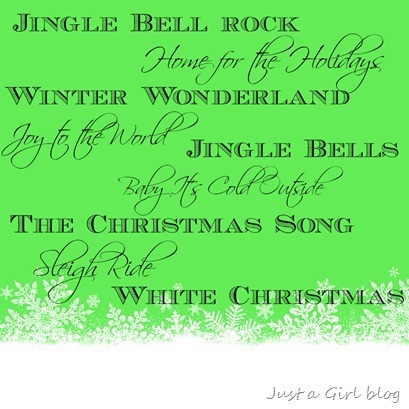 I love Christmas music, actually I love all of her favorites! :) Chris sounds like an awesome lady!! I can't wait to go check out her blog.